With the 2019 NFL Draft just over 24 hours away, former NC State wide receiver Stephen Louis is hopeful he'll hear his name called. While it's more likely he'll have to wait to sign with a team afterward, Louis is ready to do whatever to make his NFL dreams come true. 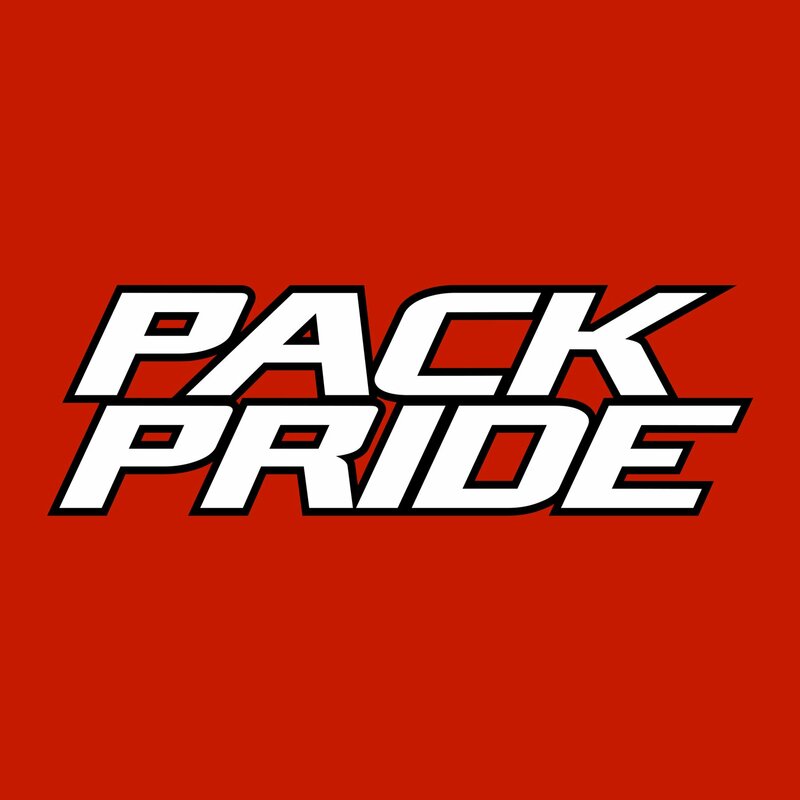 In the latest Pack Pride Podcast, Louis discusses his NFL future, his thoughts on Kelvin Harmon and Jakobi Meyers and his comeback from a season-ending injury.